Twice each year we ask our stable of core contributors to nominate the gear that they actually go out and use most. We ask them: “What was the best gear you used over the past year? What gear can’t you live without? What gear changed your life?” Meet the gear we loved, beat up and relied on out in the wild. These are the winners of Elevation Outdoors’ Winter 2018-2019 Peak Gear Awards. Why It Won: This backcountry touring boot represents years of collaboration and design testing and tinkering between freeskiing beast Eric Hjorleifson and Low-Tech binding inventor Fritz Barthel—and it has been heavily promoted as a gamechanger due to a lock system that pulls together the easy-touring shell and upper to deliver all the performance of a full-on alpine boot. Out in the wild that claim proved true. 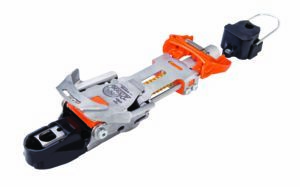 The light boot shimmies up the skin track and then battens down—via a user friendly back-of-the-boot flip lock that tightens the entire boot—to provide a confident and comfortable 120-flex ride that will break through the worst crud. Why It Won: DPS’s new permanent wax system is a godsend to those of us who… um, never bother to get our skis waxed. The one-time treatment bonds to the bottom of your base and keeps things sliding underneath for the lifetime of the ski (or snowboard). That’s good news for your glide as well as the environment since it keeps wax out of the snow. Don’t want to do it yourself? Retailers like Boulder’s Neptune Mountaineering have a Phantom cure station and can apply it professionally in 15 minutes. Why It Won: Colorado brand Romp offers custom performance. At 146/110/124 in 184 cm, the stock version of this ski excels in backcountry pow and day-after stash-seeking at the resort—but it can hold a stable, fun edge when banging groomers, too. Of course, the beauty of the thing is that you can also work with Romp’s designers to craft a custom ski in the Pin Tail shape that works best where you plan to be skiing most—for us that’s far off in the wild. 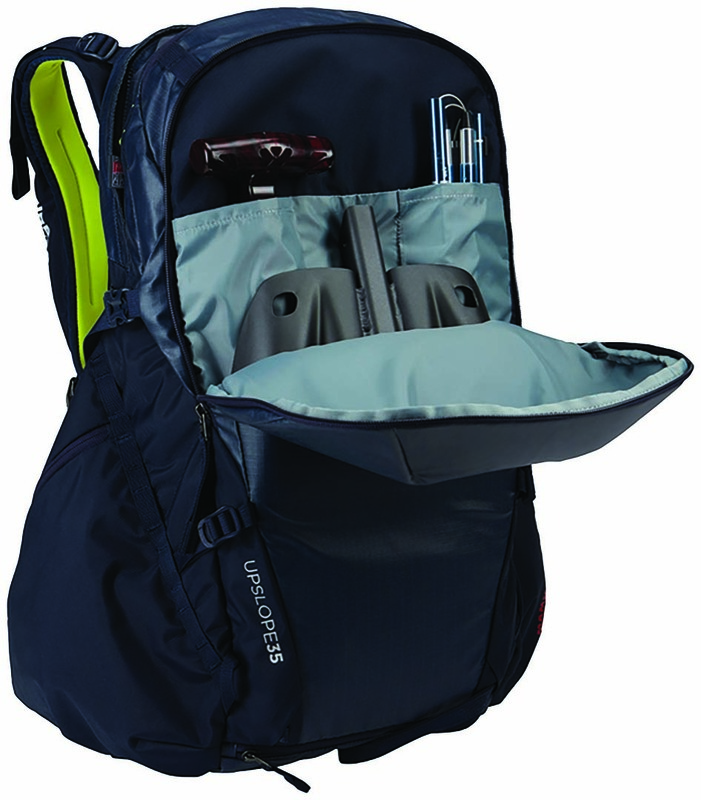 Why It Won: This backcountry pack impressed with smart design and features including huge hip belt pockets (big enough for a water bottle or skins), back-panel entry for easy packing and side-zip access—and a helmet carry system that goes on the outside of the pack or underneath. The lightweight board/ski carry system proved highly effective, and the top fleece-lined pocket keeps goggles and sunnies close for easy access. 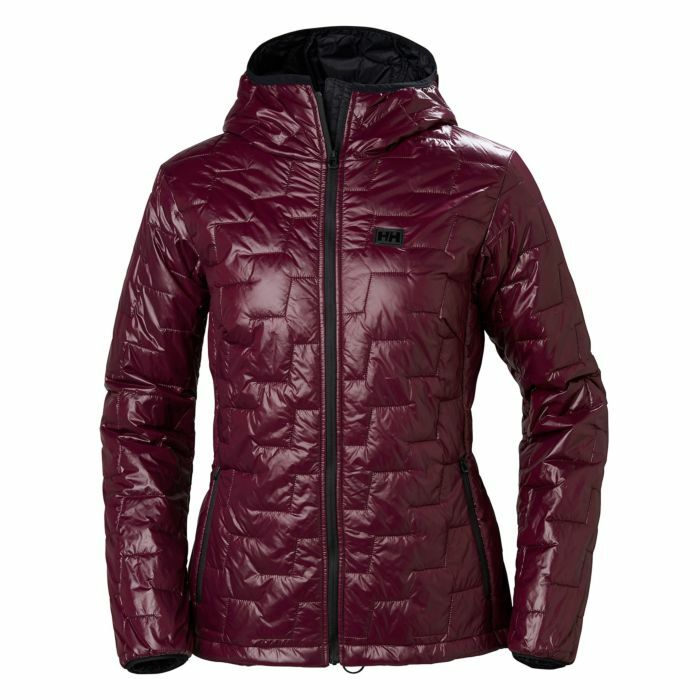 Best of all, it also accommodates the Mammut Removable Airbag System 3.0 ($400). 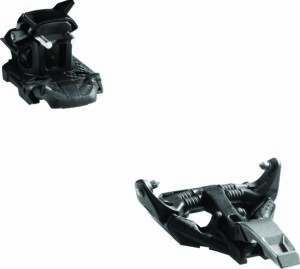 Why It Won: No matter the manufacturer’s claims, a touring binding cannot provide the confidence and safety of an actual alpine binding. With a DIN certification of 6-13, the Shift truly does—transforming a pin binding into a locked-down winner. Why It Won: Built entirely of carbon fiber, the board is both stiff and supple, a key superpower for the demands of a split. It simply doesn’t sacrifice performance because it breaks in half, instead retaining a flex as smooth as any board. And the light weight of that carbon (6 pounds, 11 ounces) makes for skis that motor right up the skin track. Why It Won: It has no speed limit. Measuring in at 115.5/68/97.5 and sporting a snappy 16.5-meter turn radius, Blizzard’s top-of-line, race-inspired frontside carver offers up pinpoint accuracy and confidence-inspiring stability no matter how fast you rail it. Truth be told, it’s the ski you will want on most days at the resort, as it will get you to the bottom in a hurry. Why It Won: A powder ski that we will ride often and all year long has to perform on the way to powder. It has to rail on groomers, handle some bumps and make it easy to get through tight trees and crud. These European skis do it all: They are quick and agile, yet can hit speed with ease. 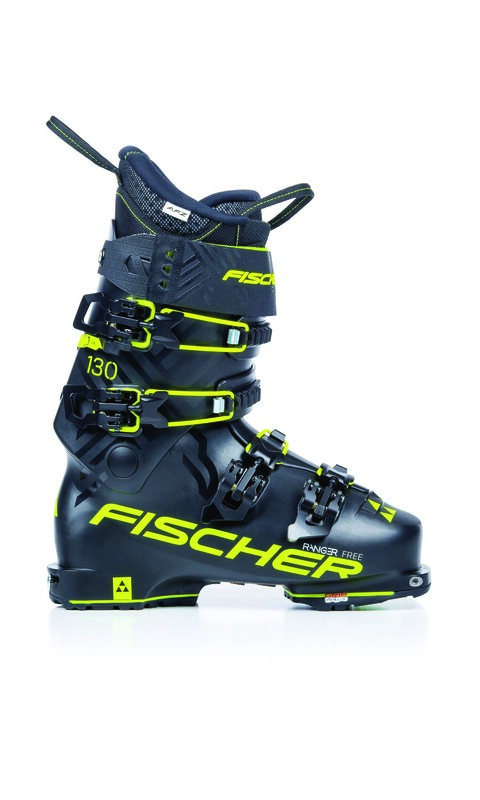 In short, they are the perfect ride for advanced skiers who like the whole mountain but love powder. Why It Won: Ever since the NTN (or New Telemark Norm) came around a half-dozen years ago, knee-droppers found all the confidence, command and performance of their quick-to-scoff AT brethren. Tele pioneers 22 Designs dialed it to 11 with the innovative Outlaw X binding two seasons ago—and this game-changer is still hard to find on shelves. The next generation, the Lynx Telemark Binding, goes one step further by giving dedicated (dare we say renegade) tele skiers a tech-pin toe—for silent, effortless touring— alongside powerful, step-in freedom in the heel for confidence on the downhill. Both the Outlaw and the Lynx provide plenty of flex, rapid springback and all the lateral control of an alpine binding. That performance can help regrow the sport. Why It Won: It wraps you in comfy, athletic stretch, so that you never feel as if you are sealed up in a waterproof/breathable shell. The Gore protection infused with stretch technology fabric, releases sweat before shucking off precip and moving with you as you schuss down (or up) the hill. 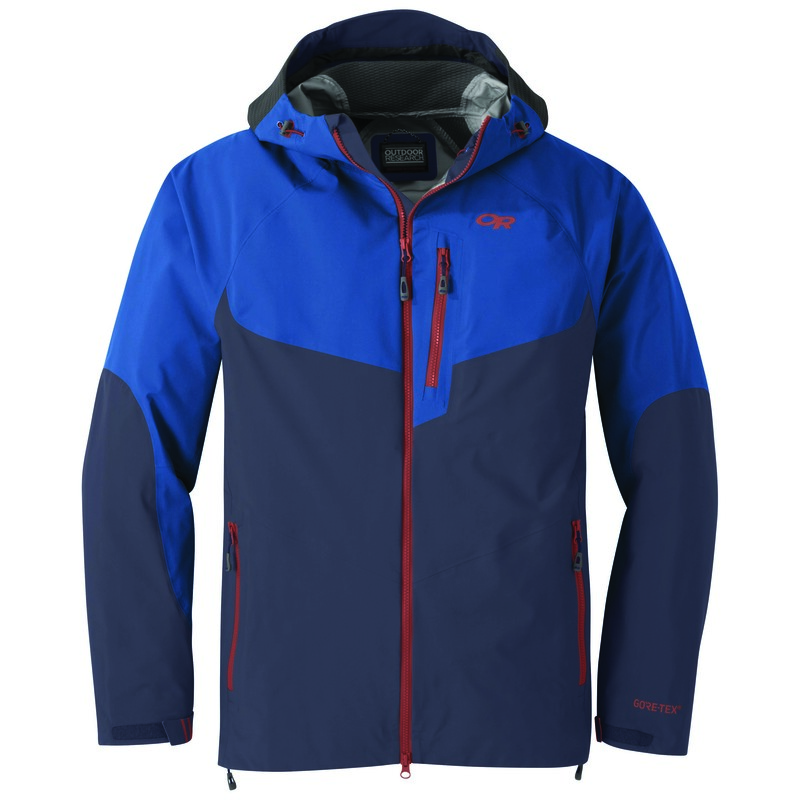 Yeah, yeah, we are always saying that about the latest, greatest shell—but the proof is in the fact that this is the one we keep grabbing out of our gear closet. 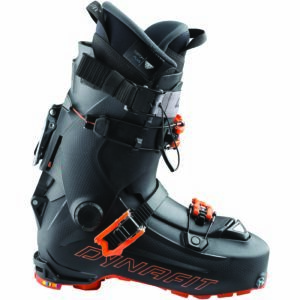 Why It Won: This 130-flex, four-buckle overlap ski boot has the beef to rip in-bounds at Breck but it’s also light enough (3 pounds, 6 ounces) for easy touring, and features a tour/ski switch that never accidentally flips between the two. A luscious progressive flex performs in real time more like an alpine boot and doesn’t fold in half when really pushed. It’s ideal for resort chargers who also spend a good amount of time earning turns. Why It Won: Lightweight performance: Helly’s cozy PFC-free lifaloft insulation is packed with a ton of warmth for such a lightweight jacket (11 ounces). It repelled snow and light rain and never left us shivering, whether snowshoeing with the pup or skinning into the backwoods. All that comes with as small of a carbon footprint and the least water-use possible. 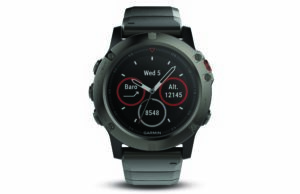 Why It Won: Lightweight and cozy on the wrist bone, this wrist-mounted computer is easy to use right out of the box, but it also sports robust customization options to satisfy a broad range of tech geeks. The accompanying software, Garmin Express for desktop updating and Garmin Connect for web and smartphone use, also provides stat-happy power users with plenty of deep data sets. 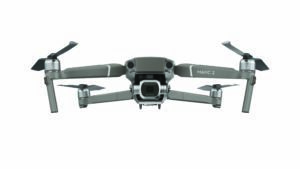 Why It Won: The best part of this drone is the small size. 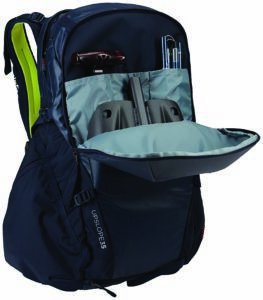 It’s built to stash in a backpack, and still give you plenty of room for your avy gear. 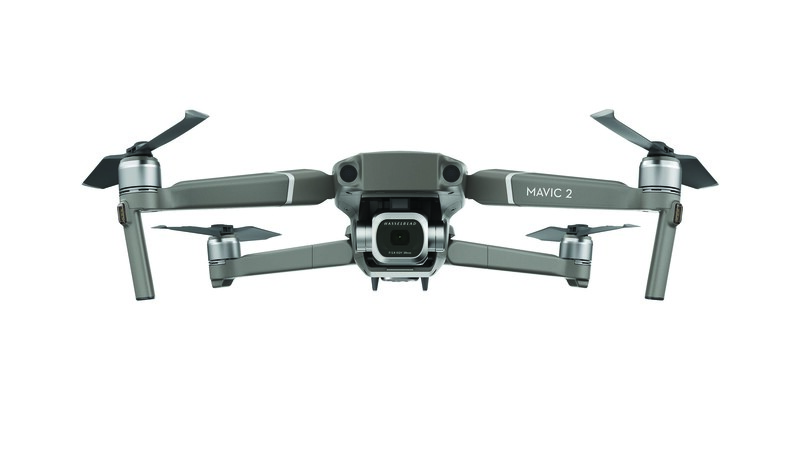 Since it has a long fly time, you don’t need multiple batteries to get that perfect shot. The 4K Ultra HD video at 30 frames per second isn’t too terrible, either. 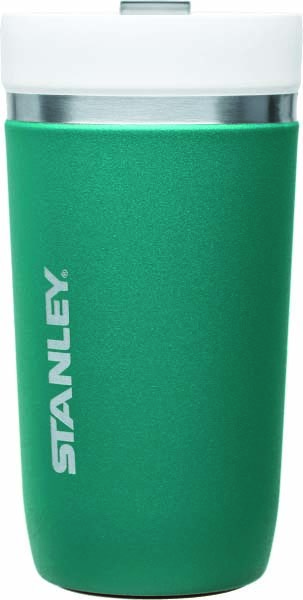 Why It Won: Rarely do we reach for a stainless steel mug while pouring a cup of hot morning goodness when at home. Instead we opt for the luxurious feel of a ceramic mug. 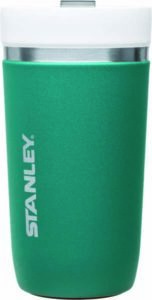 Stanley jumped the queue by making ceramic available (and durable) for that cup of joe on the go. A new love for your lips. Why It Won: Crazy light at just 10 ounces, plus durable, functional and featuring adjustable release value, these bindings endured steeps, deep snow and even a bit of corduroy with aplomb. We ran them at RV 9 without any problems and felt confident no matter what we asked of them.